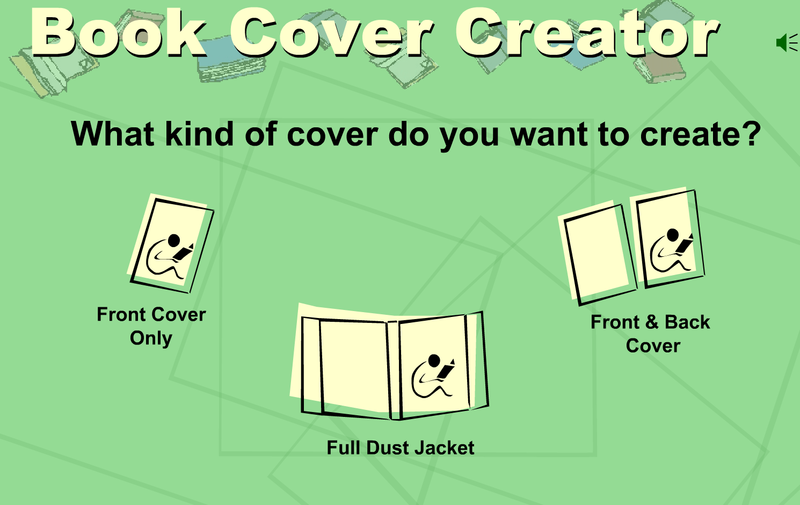 Book Cover Creator is an excellent tool from ReadWriteThink that allows students to easily craft beautiful book covers. 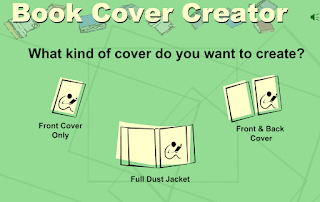 There are three types of book covers students can create: Front cover only, full dust jacket, and front and back cover. Using text tools, students will be able to stylize their book titles they way they want. They can also choose from the colour palette in the Background Tools to customize the look of their cover or better yet use the Drawing Tools to add their own touch with a colourful drawing.